9to5Mac did an awesome job combing through an iOS 6 build running on a prototype next-generation iPhone unit. They were able to surface a couple interesting details which help paint a pretty accurate picture of the innards likely to power the final product. 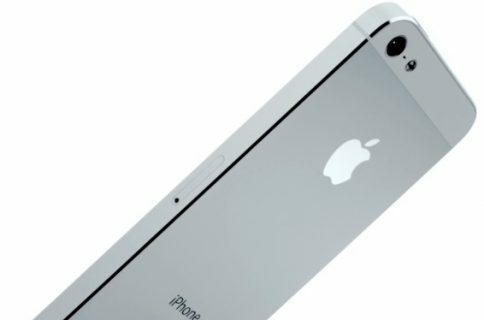 According to Seth Weintraub, who runs 9to5 sites, he was able to uncover hardware details of Apple’s next iPhone, referenced as a model iPhone5,1 or the “N41AP”. Hardware specs that surfaced in an iOS 6 build include an application processor identified as an ARM S5L8950X unit. 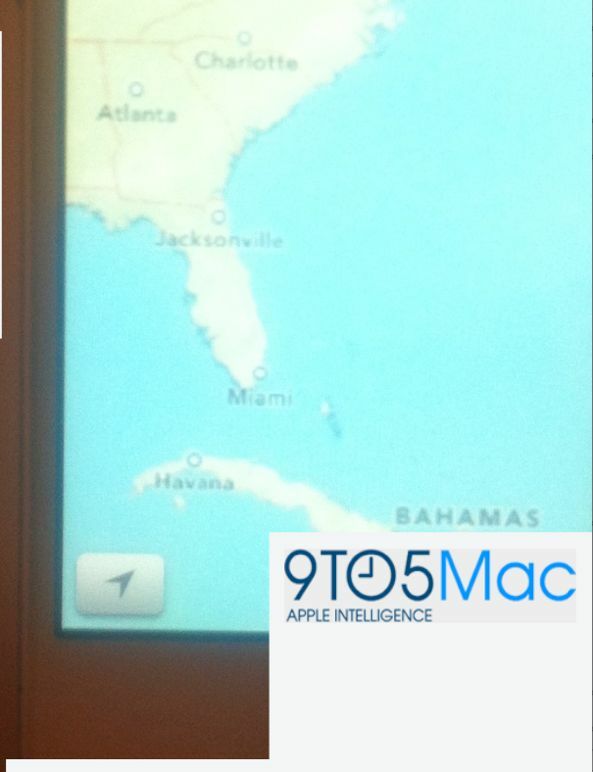 This unit was also referenced in iOS 5.1 beta code alongside the S5L8945X, found in the A5X chip powering the iPad 3. However, the S5L8950X system-on-a-chip (SoC) for the next iPhone won’t necessarily be marketed under the A6 moniker for it’s reportedly referenced internally at Apple as a variant of the A5 chip. The author speculates that the 5L8950X is most likely manufactured at the same Samsung fab in Austin, Texas where Apple’s other A-series chips are being built. “We’d place our money on a low power dual core processor similar to the new iPad 2 on Samsung’s 32nm fab”, Weintraub explains. The S5L8950X is a step up from the S5L8940X on the previous iPhone and the S5L8945X on the ‘new’ iPad but we’re not sure what that means in terms of cores, processor speed or fab size. Code strings also suggest “something entirely new” for the graphics unit that appears to be the works of UK-based fables GPU maker Imagination Technologies. The GPU chip, which will continue to be part of the SoC, is called “SGX543RC*” (the asterisk is another sensitive number that could identify people working on the device). This GPU technically does not exist yet and we don’t have specs. The article also provides a redacted screenshot of the new 3D Maps app using Apple’s in-house tiles. The article also notes that Apple should have no trouble meeting its self-imposed October deadline, though “an earlier release is possible”. 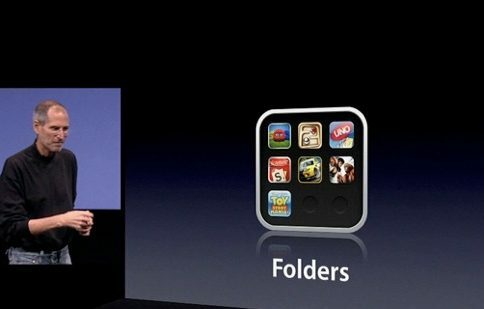 Wrapping up, Weintraub teases “a lot more information” coming his way ahead of the WWDC, “including an entirely new iOS app from Apple”. I, for one, was concerned that the next iPhone might have just 512MB of RAM. Luckily, that doesn’t seem to be the case and doubling the amount of memory available to the application processor will allow for smoother multitasking and faster performance overall. As for the SGX543 GPU, it’s most likely a low-powered variant of the SGX543MP4 quad-core graphics found in the new iPad’s A5X chip, likely offering a notable step up in graphics performance compared to the A5 silicon inside the iPhone 4S. Is this what you’ve been hoping for?